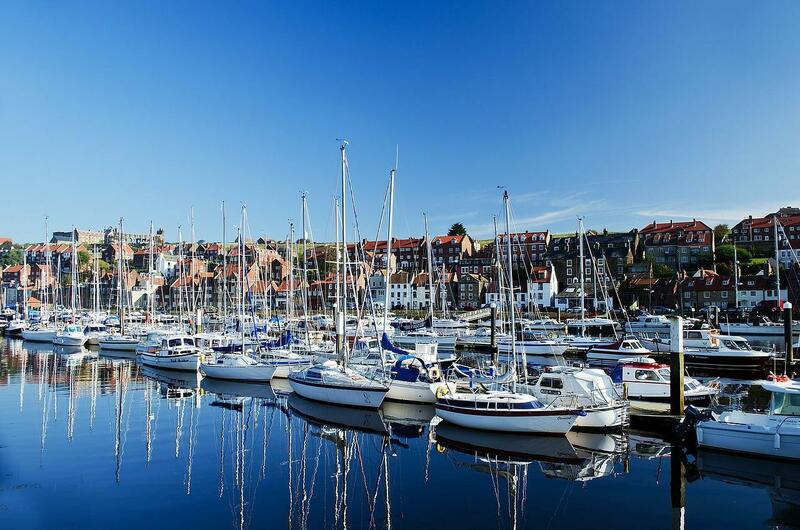 Whitby’s streets will be alive with fun-filled and free family entertainment when new seaside spectacular, the Fish & Ships Festival, in association with Seafish, takes over the town on 18–19 May. 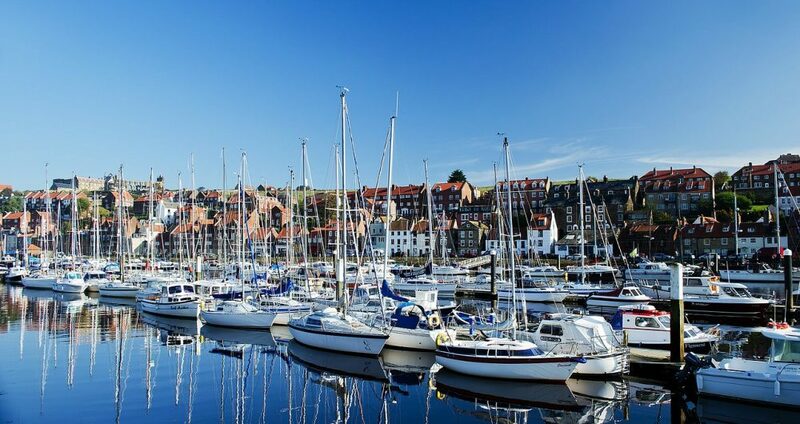 Madcap comedy, movie-making, music, and even mermaids add up to a weekend of non-stop entertainment from morning until night for people of all ages in a giant celebration of Whitby’s magnificent maritime culture – its fish and ships. Make aqua-world movies ‘Wallace & Gromit’ style with Aardman animator Virpi Kettu in Whitby Library on 18 May (10am–12pm and 1-3pm in half-hour drop-in workshops). Local artist Serena Partridge will show visitors how to cook up a felted fish supper and how to sail the seas in flip-book animation sessions on Sunday 19 May, also in Whitby library. Meanwhile, it’s all hands on deck in Whitby’s Art Gallery, as visitors help to create a giant knitted maritime masterpiece, with artists Dr Elizabeth Gaston and Dr Jane Scott. There are live seafood demos throughout the day in the Food Theatre, including appearances by TV chefs Brian Turner and Jean-Christophe Novelli. Families can also find out how to catch, dress and eat famous Whitby crab! Families can decorate ship’s biscuits, once essential as sailor’s rations, but served up as a tastier treat for the festival by the Endeavour Experience and Captain Cook Memorial Museum by the harbour for the festival. Local attractions are also getting in the festival spirit with free family activities celebrating Whitby’s fish and ships, including the Lego Shipbuilding Competition at Whitby Museum; taking on the ammonite quest at Whitby Abbey; or finding out just how disgusting ship’s food really was in the past on board HM Bark Endeavour (admission charges apply). A quayside firework finale from 10pm on 18 May.